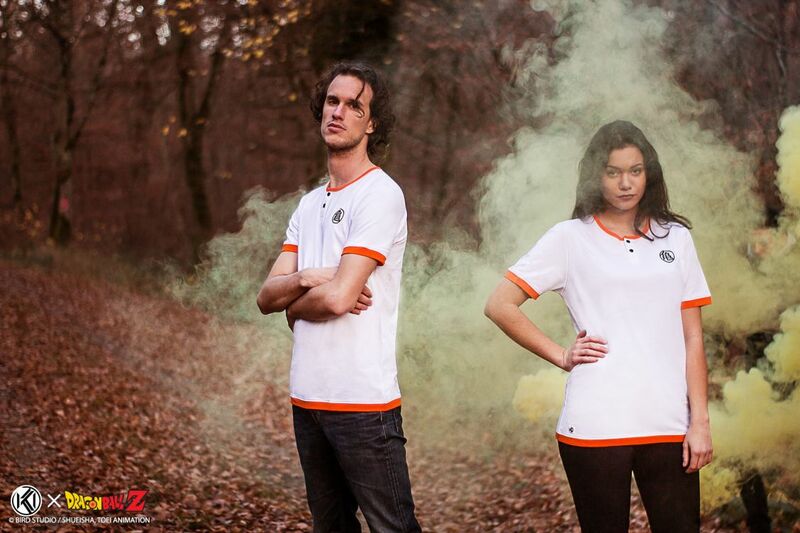 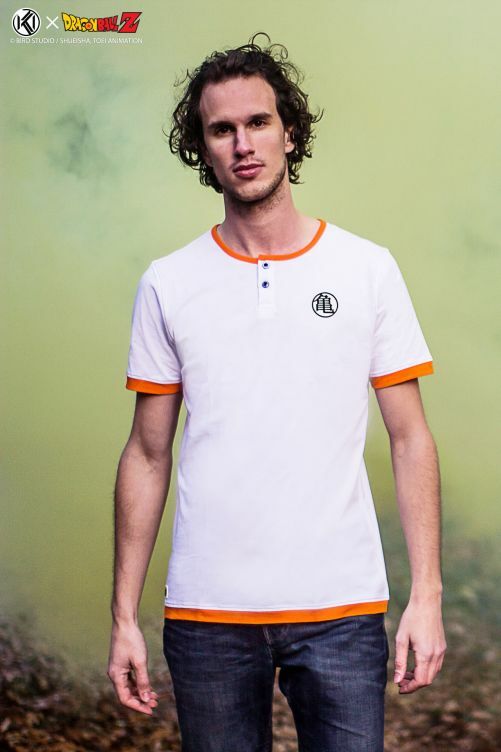 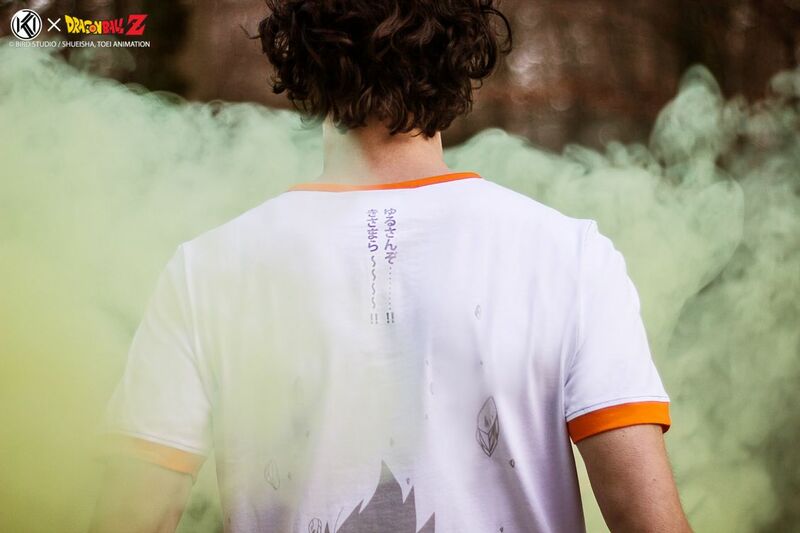 Discover our collection of 3 t-shirts from the famous license Dragon Ball Z, in our “Cult Edition” range! 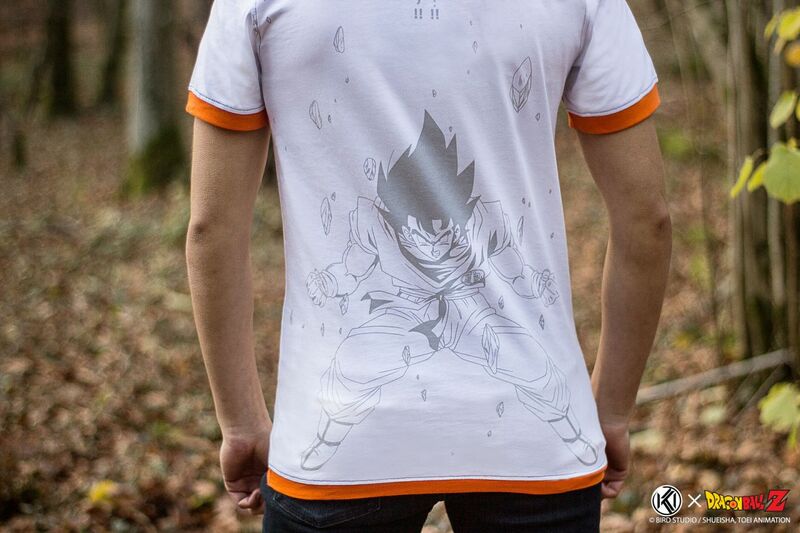 “The Quiet Wrath of Son Goku” t-shirt honors our eponym statue, depicting Goku right before he attacks Nappa. 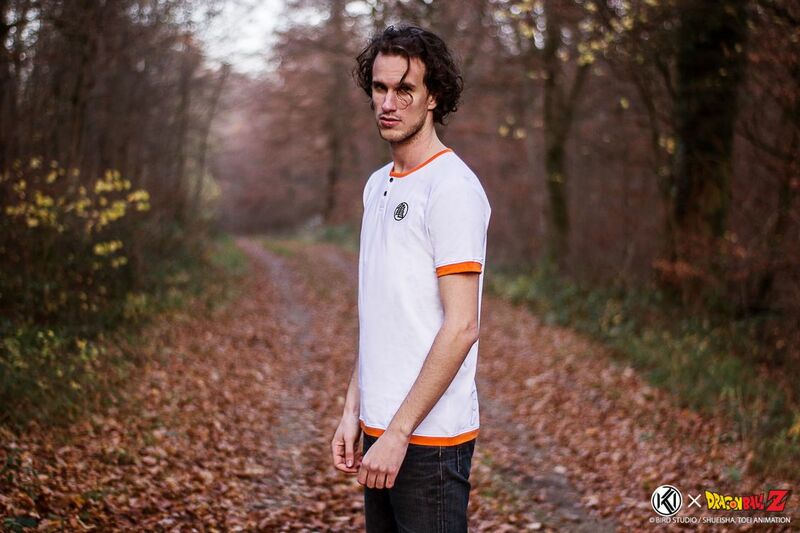 "You lot, I won't forgive you ! 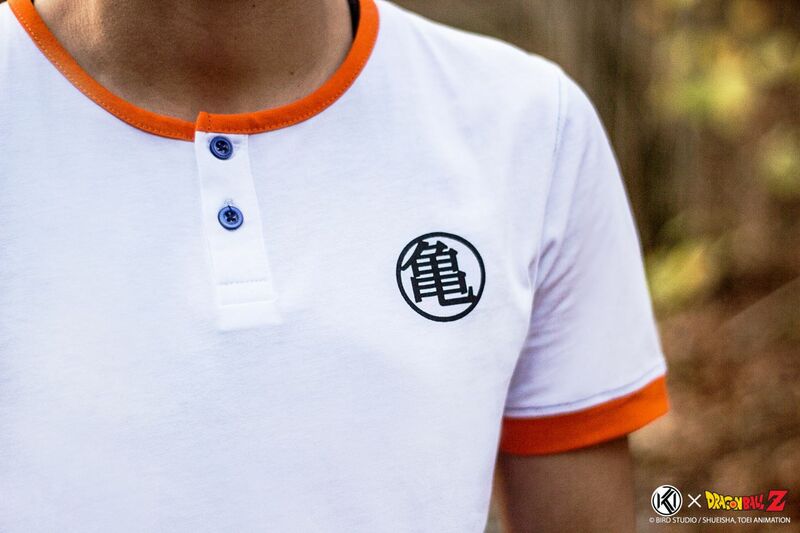 ", the sentence pronounced by Goku at this moment, is printed in japanese at the top of the back. 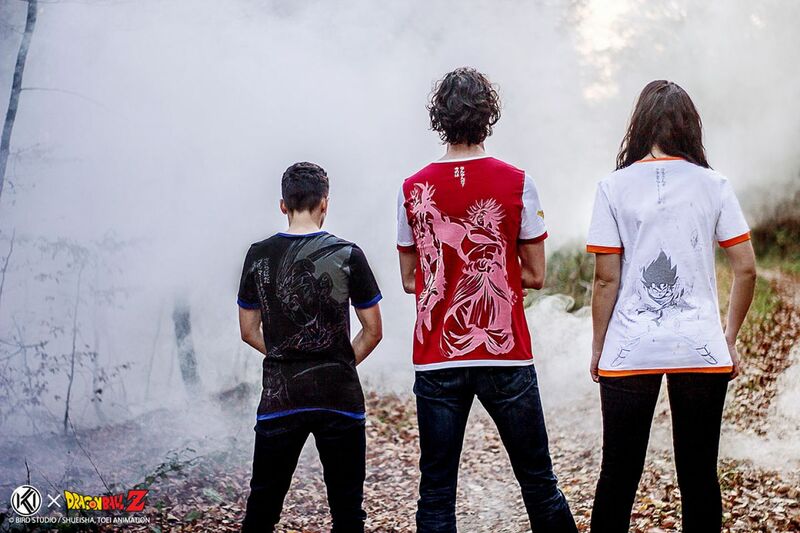 The Kame symbol of his outfit is printed on the chest. The artwork was a special request to the right holders, this scene has been redrawn exclusively to design this T-shirt.